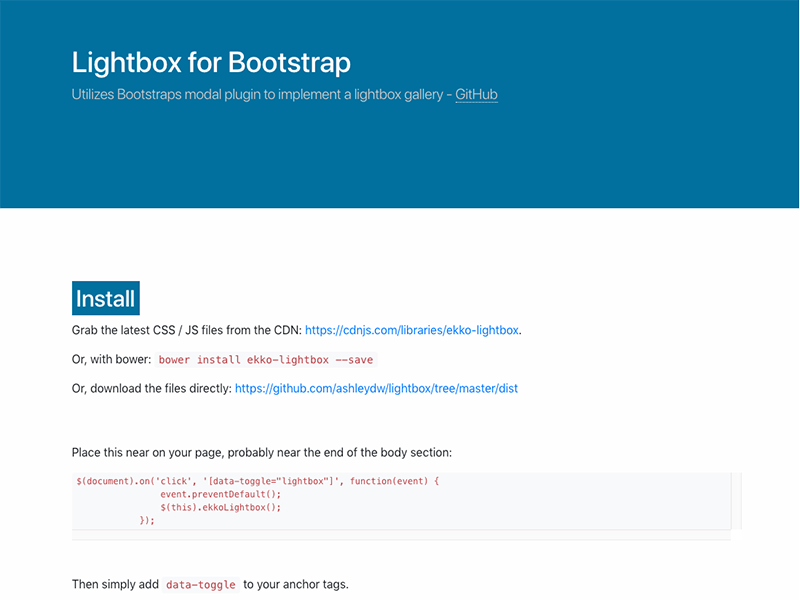 There already exist a huge number of components and useful tools for the extension of Bootstrap. However, the fact remains that there are some situations where the available components aren’t quite enough to fulfill your needs. This post is here to fill the gap. 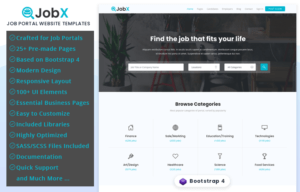 We introduce you to the best free plugins and components to extend Bootstrap 4 experience, which you’ve been looking for. So, here are we presenting handpicked 30+ Free Essential Plugins and Components to Extend Bootstrap 4 Development 2018. 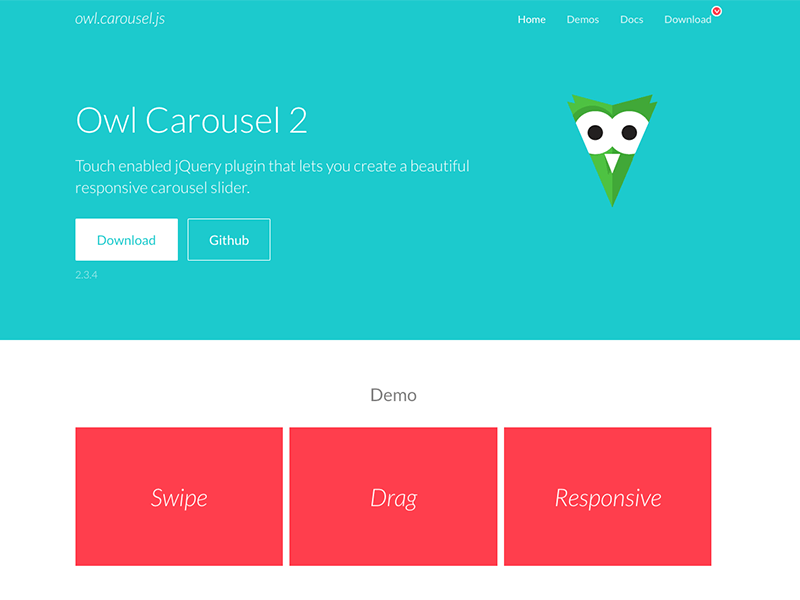 It is the number one touch-enabled jQuery scroller/carousel plugin. 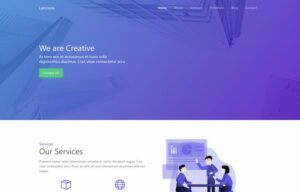 It enables you to create a beautiful and fully responsive carousel slider. More interestingly, it is fully customizable with over 60 options. Just as the name suggests, the plugin is straightforward in the sense that it is unobtrusive. 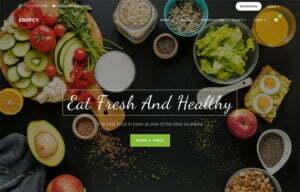 Moreover, it integrates wonderfully with Twitter Bootstrap. Also, the source code of this plugin only requires jQuery! 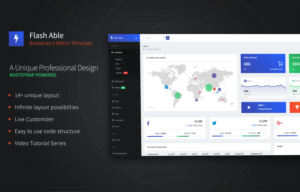 Use it to develop the most responsive, mobile-first projects on the web. 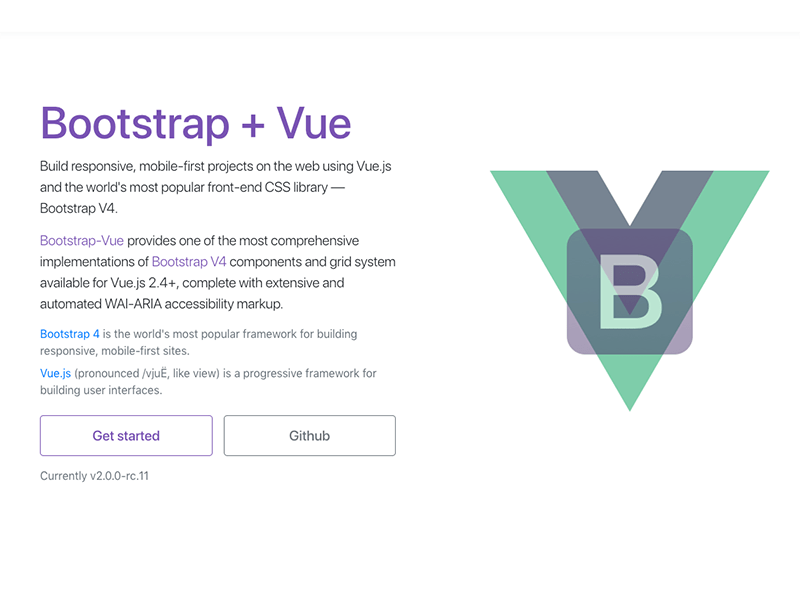 The component provides the most comprehensive implementation of Bootstrap V4 and a grid system for Vue.js 2.4+, with complete accessibility markup. SlickNav is the most appropriate when you need to hide the original menu while retaining the mobile menu on display. It enjoys distinct features such as multi-level menu support and flexibility. This plugin is quite small (3.22KB). You can include an elegant icon picker with categories, pagination, and search inside the administration forms. You can load the list of items using the SELECT field too. For sorting, search and the pagination of tables, it offers a suitable solution. For sorting, choose the arrows you like from the font awesome arrow icons. Positioning elements are also present in the table. 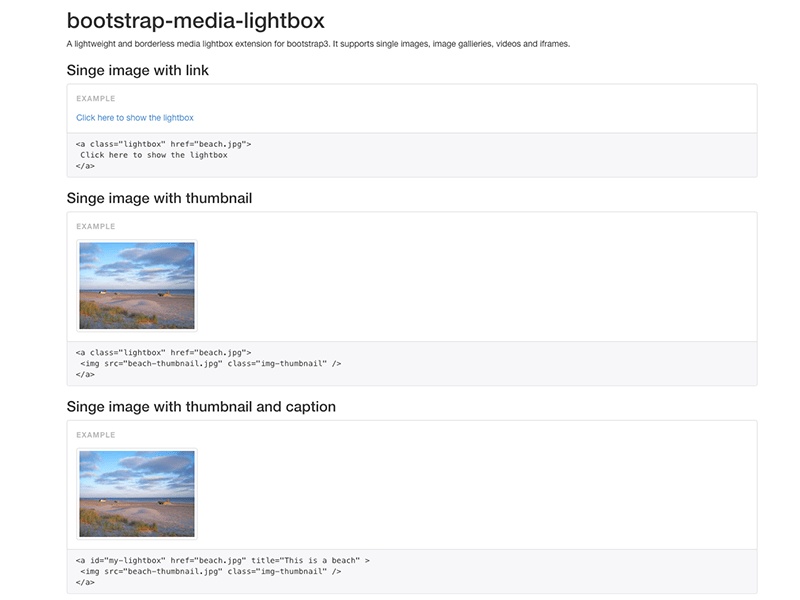 Make use of bootstraps modal plugin when implementing a lightbox gallery – GitHub. Pass the options to the modal object if you want to use any of the original modal options. It’s a mega menu for Bootstrap from Twitter. 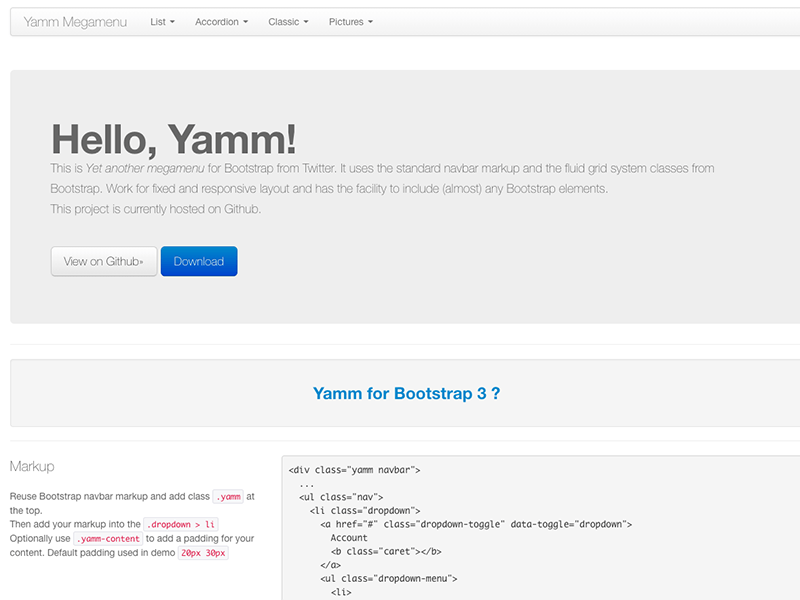 Yamm uses the fluid grid system classes and standard Navbar markup from Bootstrap. 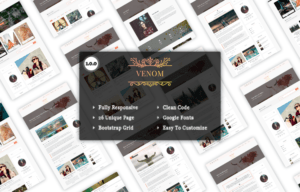 Yamm has the facility of inclusion of any Bootstrap element. 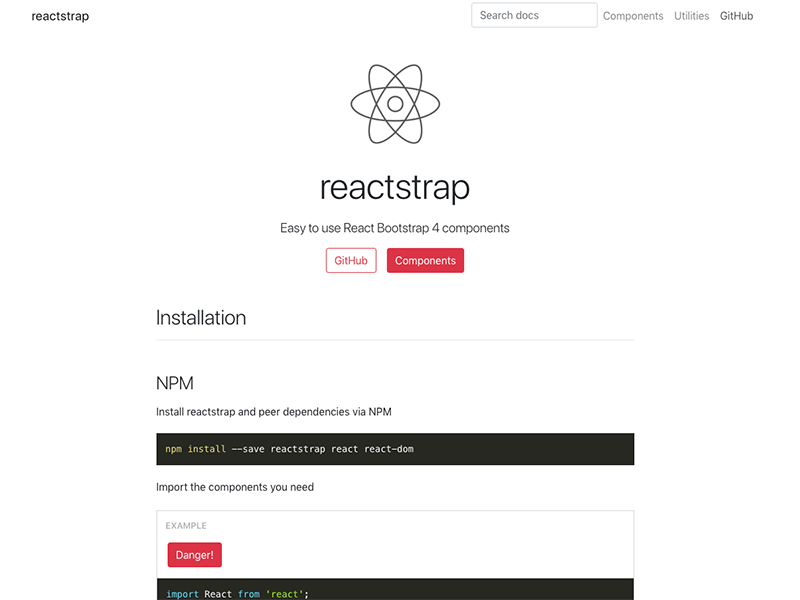 For the installation of Reactstrap and peer dependencies, use NPM. Thereafter, proceed to import the components you need. However, note that Reactstrap doesn’t include Bootstrap CSS. Therefore, it needs to be installed! This is a jQuery plugin designed for Bootstrap 4. The plugin converts <select> and <select multiselect> elements to dropdowns. 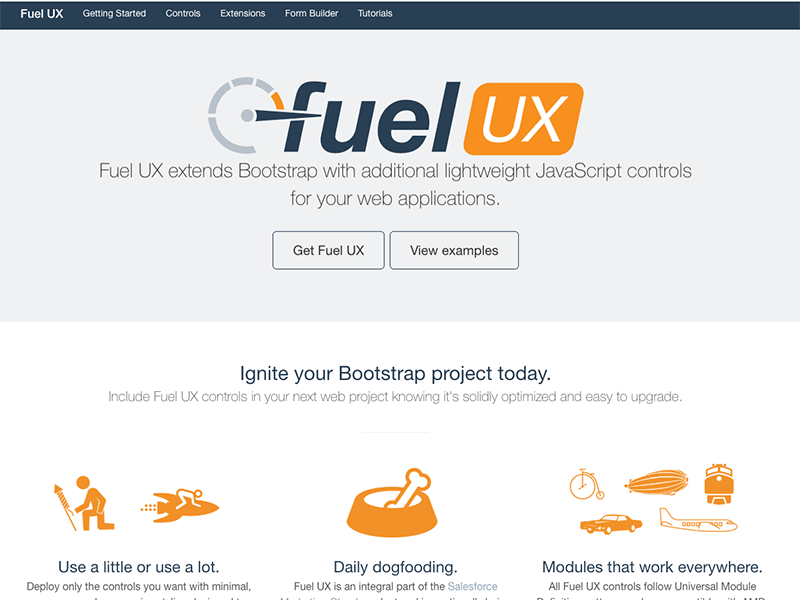 Additionally, it makes use of Bootstrap’s drop-down plugin and fuse.js for fuzzy search. 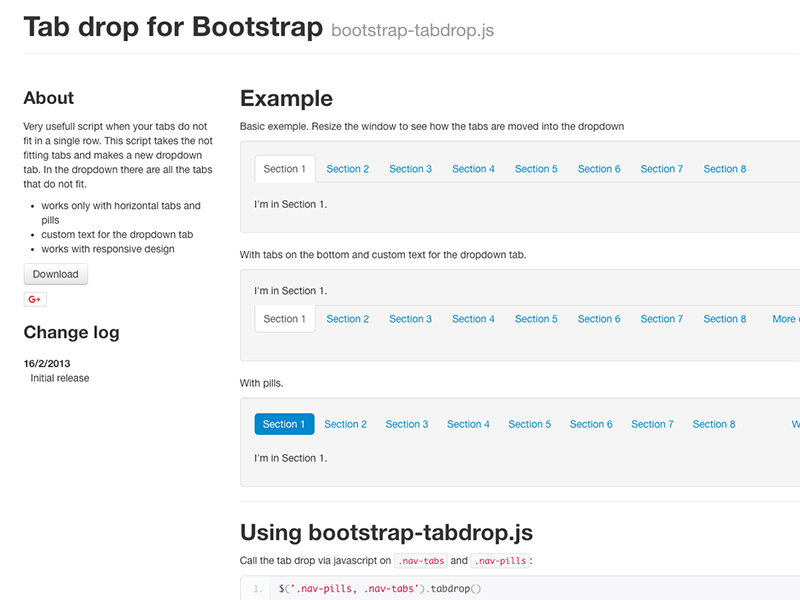 Specifically, for Bootstrap 3, the bootstrap sidebar is a quite responsive plugin. It is the most suitable in cases when your menu is too big to fit in a horizontal menu bar. It refers to a responsive, touch-enabled and customizable video and image gallery. The displays happen in the modal dialogue of the Bootstrap framework, mouse, and keyboard navigation. 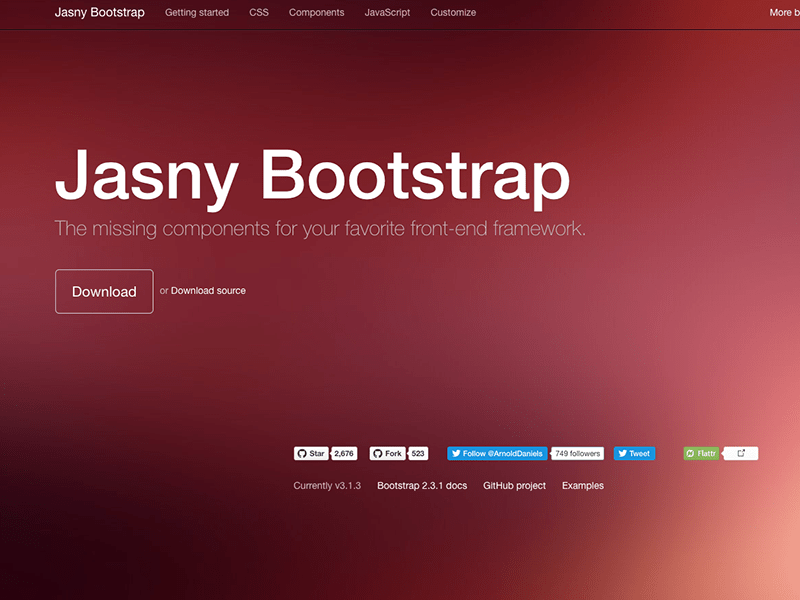 This is a Bootstrap extension, specifically meant for Bootstrap 3. It has distinct features including lightweight and borderless. 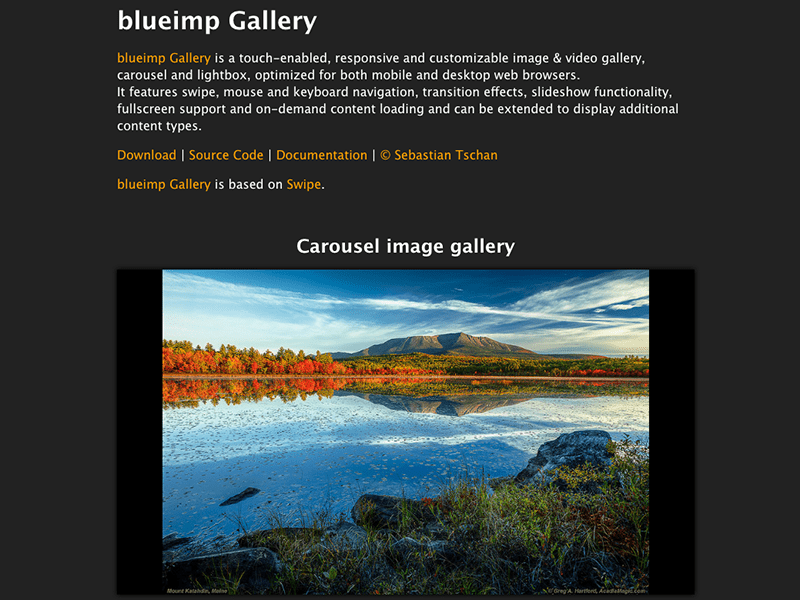 Moreover, it supports image galleries, single images, iframes, and videos. You will agree that the component package is handy for most users. It is composed of fixed-top alerts, labeled buttons, and off-canvas menu components. Also, file input with image previewers is available. Have you been searching for a way of easily re-creating stylish buttons used by Microsoft on their websites? Well, your search ends here! CCS3 Microsoft Modern Buttons will do it. These buttons are quite easy to work with. You only need to add one of the prepared classes. Take note that the buttons are made in pure CSS! The font is awesome. With a unique feature of a possibility to set the timeout, the plugin can open dropdowns. 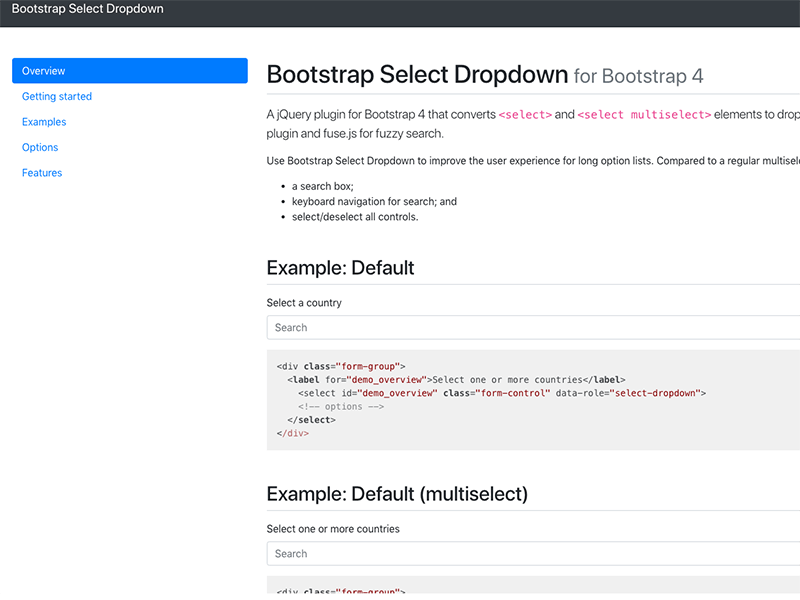 Bootstrap dropdown opens dropdowns by only hovering over them. Seems unique, doesn’t it? Are you often faced with situations when your tabs fail to fit in a single row? This vital script brings you a solution. It takes the non-fitting tabs and makes a new drop-down tab. The jQuery plugin is quite useful when you need to replace radio inputs and default checkboxes. The checkbox is also called ‘‘Prettycheckable’’ due to its convenience. 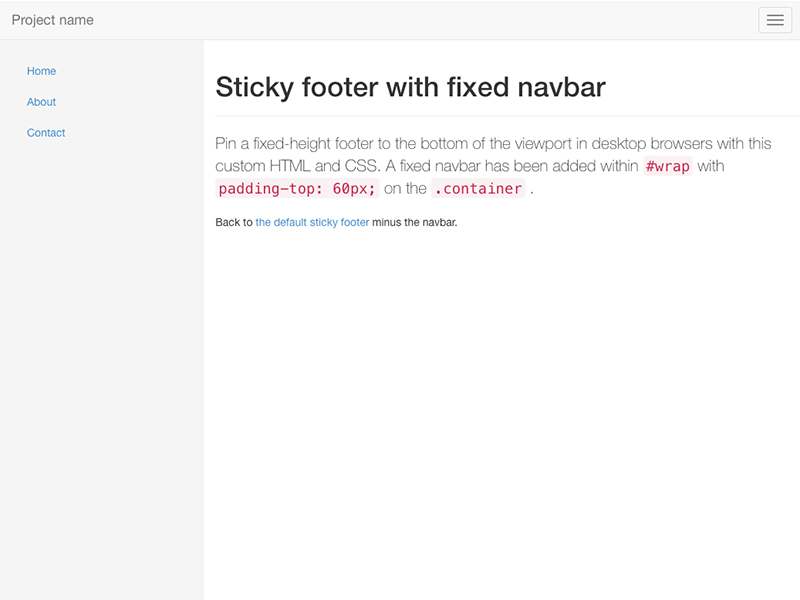 It offers a cool solution for your Bootstrap. 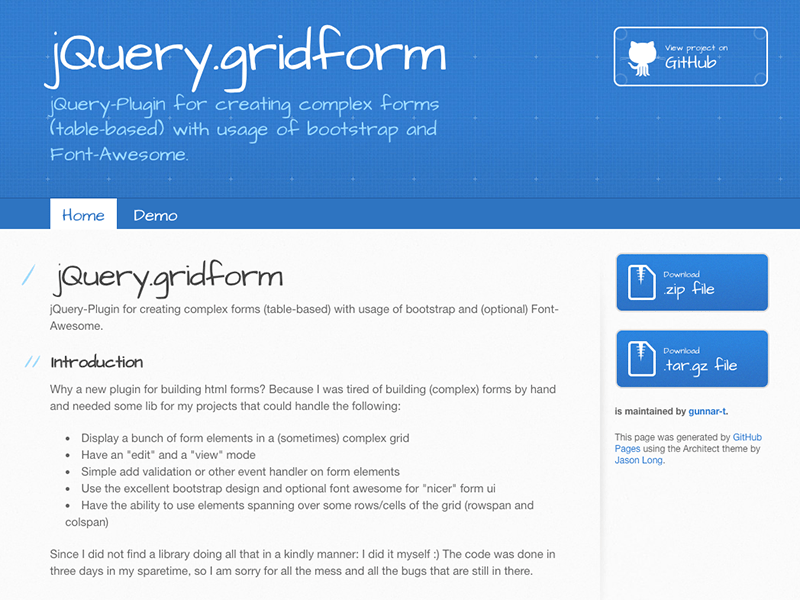 This refers to a jQuery plugin useful when creating complex table-based forms with Bootstrap. It forms an important aspect when you need to develop complex table-based forms with Bootstrap. 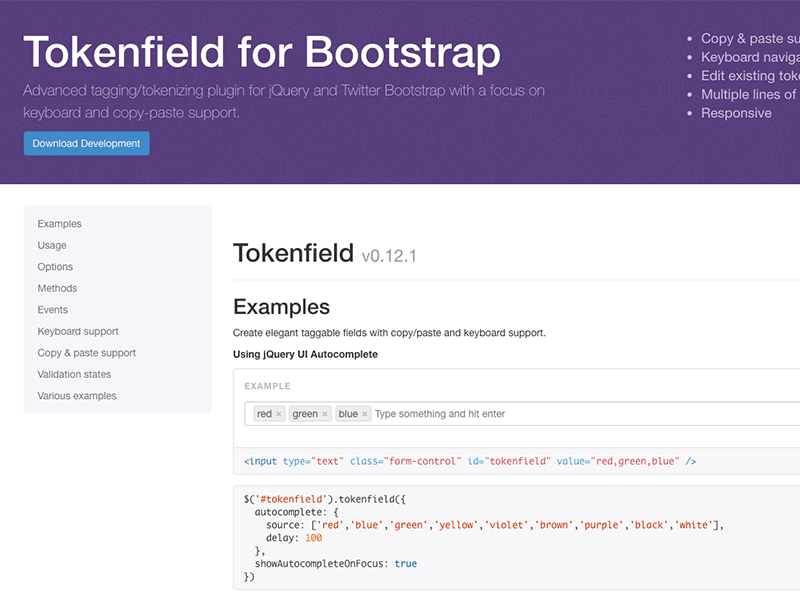 The plugin adds accessibility markup to the default components of Bootstrap. 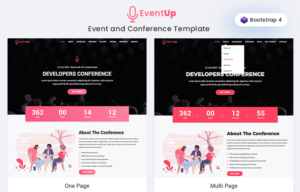 The default components include Tooltip, Alert, dropdown menu, popover, Modal dialog, Collapse, and Tab panel. 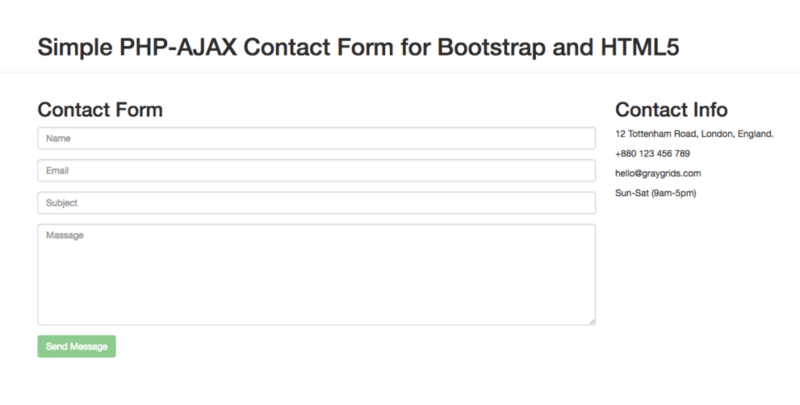 The Bootstrap contact is a contact form. Basically, it is a simple PHP contact form. It is done using Bootstrap and the jQuery validation plugin. 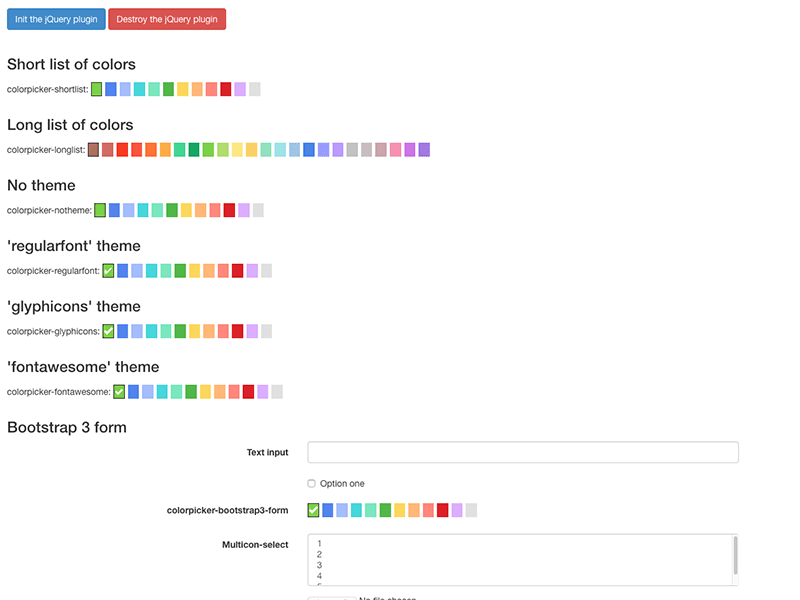 This is a plugin that simplifies the usage of Bootstrap’s pagination. It does so by using appropriate classes such as active and disabled, and pagination. This plugin supports the fractional star fill and the input support of RTL. Basically, Bootstrap star rating is designed to support star rating for Bootstrap. 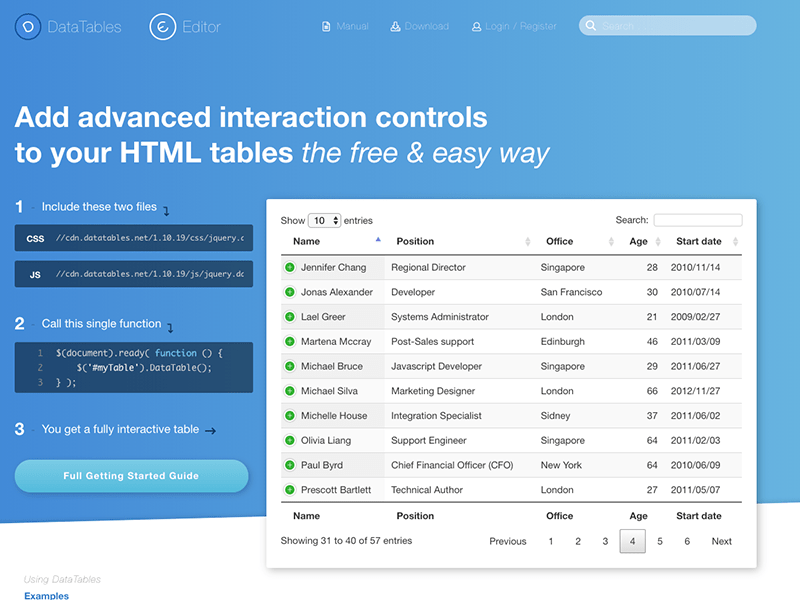 If you need to generate a table of contents dynamically, this plugin will do you justice. It can be optionally styled with jQueryUI theme roller or Bootstrap. It refers to an HTML5 video player plugin that can be customized for jQuery. 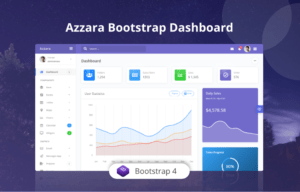 It is based on Bootstrap’s UI. It is quite interesting, isn’t it? This is a rather advanced tagging jQuery plugin. 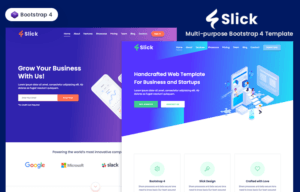 It is definitely for Bootstrap but has focused on the copy and paste support. It also focuses on keyboard navigation. 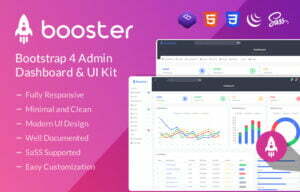 In conclusion, it is clear from this post that the use of Bootstrap can be effortless, especially when the above plugins and extensions are put into use. 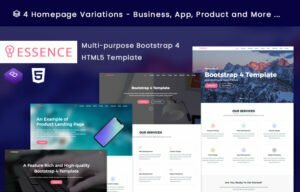 If you lack the necessary components to extend Bootstrap; the contents discussed here should do you justice in matters of Bootstrap.